We have renovated and remodeled numerous pools in South Florida. We have the skills and experience needed to complete any job, no matter what your pool improvement needs may be. We’ve done everything from straightforward re-plastering jobs to extensive pool expansions. We’ve even partnered with other vendors to unveil complete outdoor environments! There are so many features to consider for creating the pool of your dreams! For over 10 years we have been providing high quality pool service to South Florida community. Our customers love our work and we know you will, too. 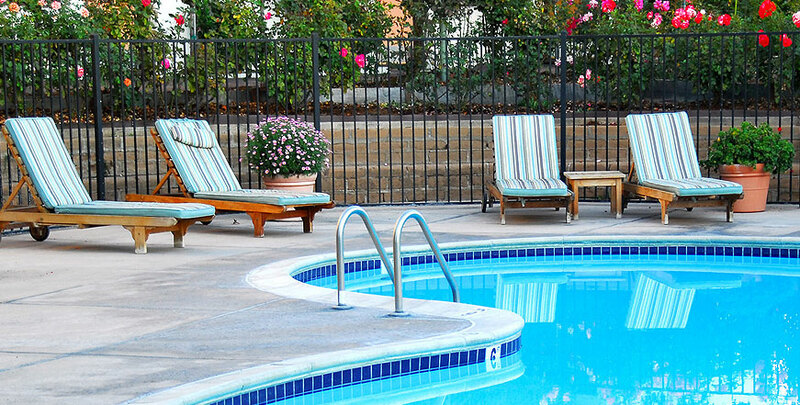 From pool cleaning to equipment repair and even real estate pool inspections, you can count on us. We are always ready to collaborate with you and prepare a custom pool renovation estimate. Contact us to schedule a technician to come out for a visit to your location.